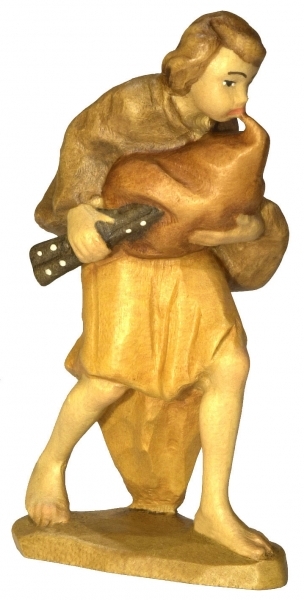 Product information "Shepherd with Bagpipe"
This nativity figure is handmade in the workshop of Bernardi Woodart. 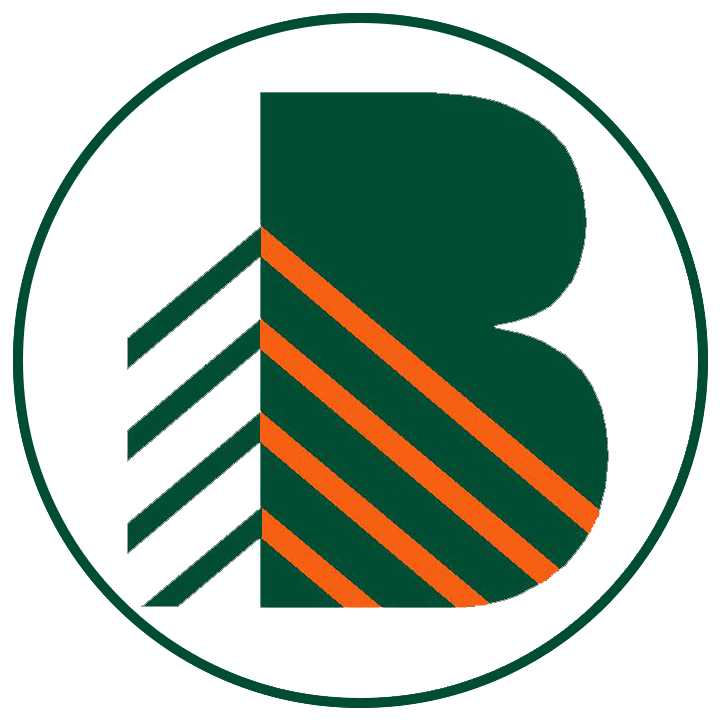 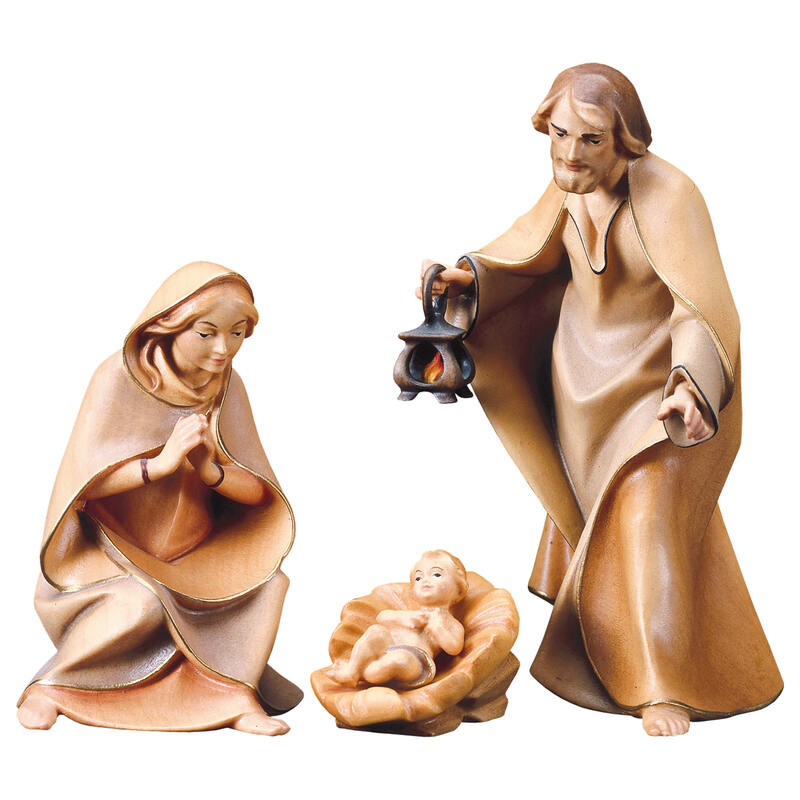 Bernardi Woodart has their workshop in the German speaking region of Italy called South Tyrol. 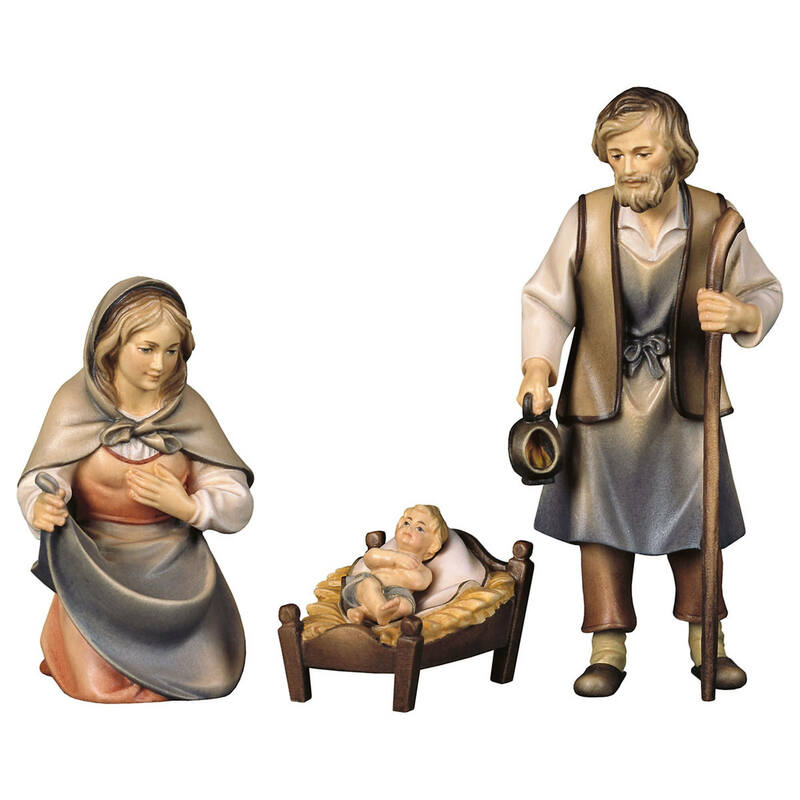 Christmas Nativity Sets and Scenes by Bernardi feature many details and high quality. 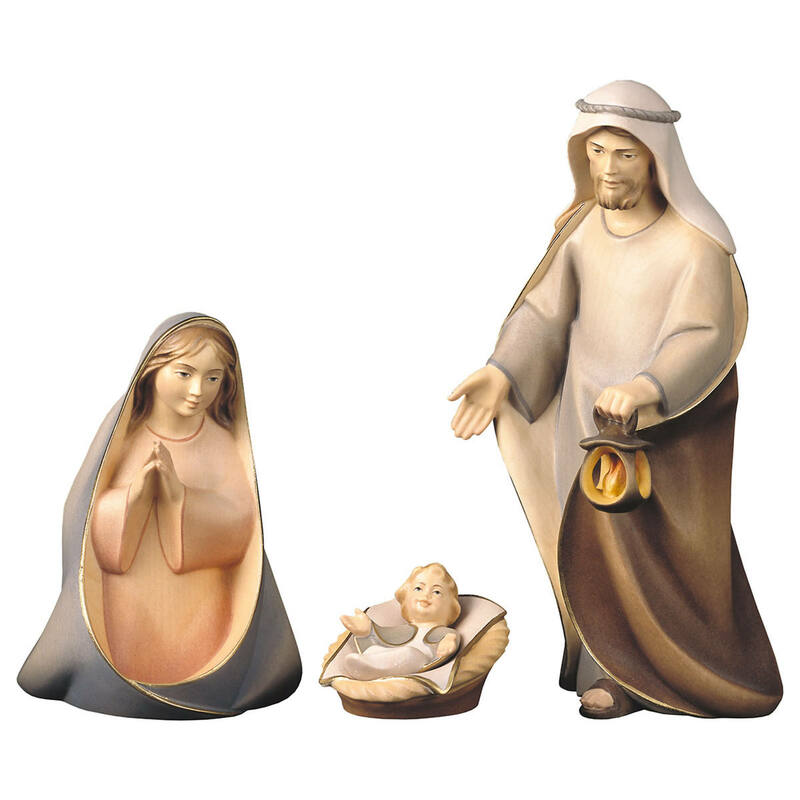 All multicolor nativity figures are also handpainted in the Bernardi workshops. 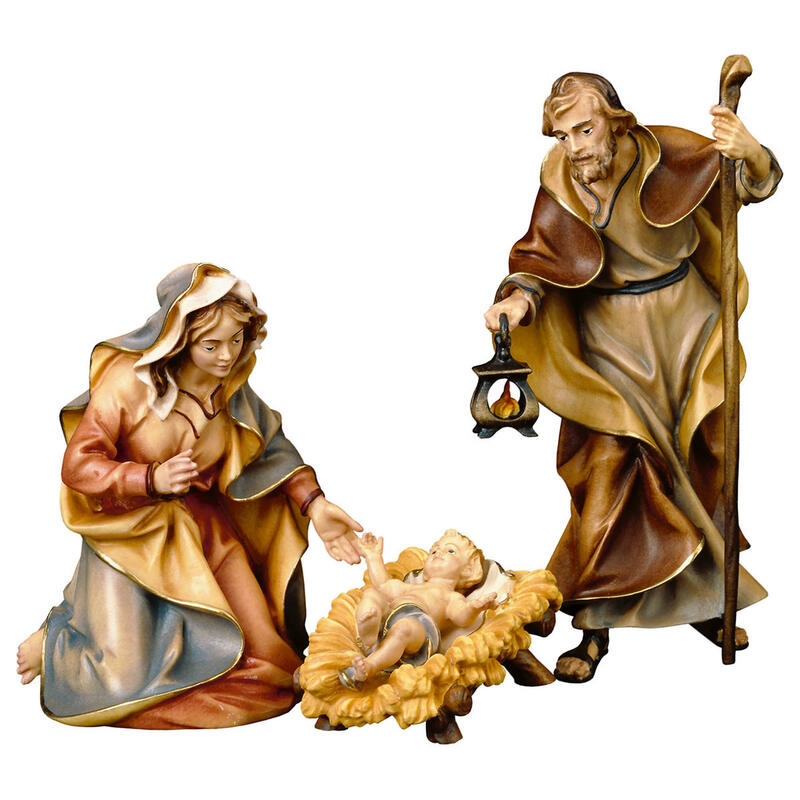 Customer evaluation for "Shepherd with Bagpipe"